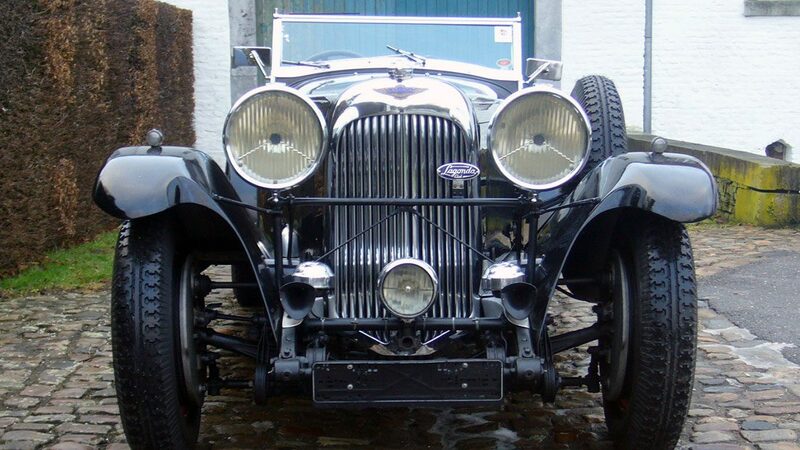 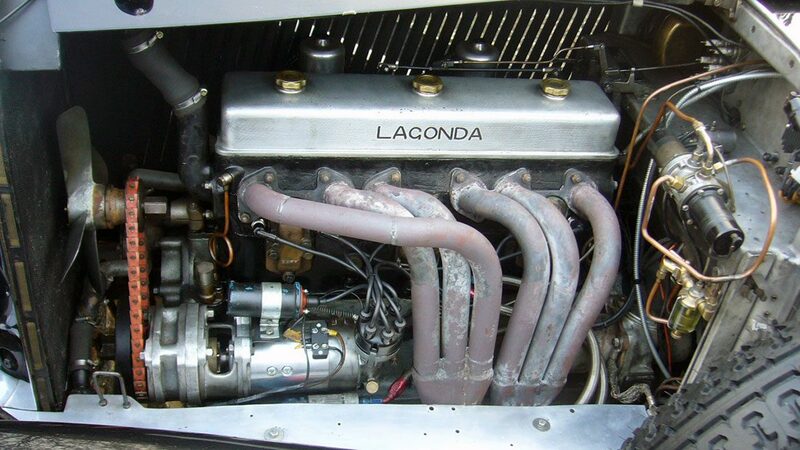 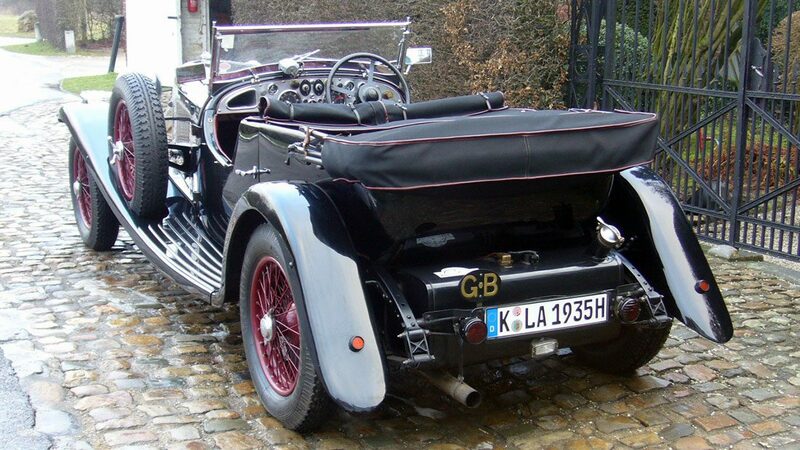 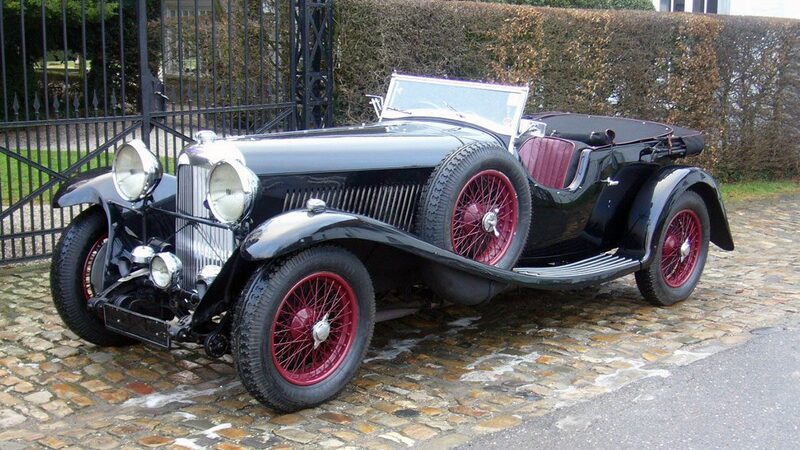 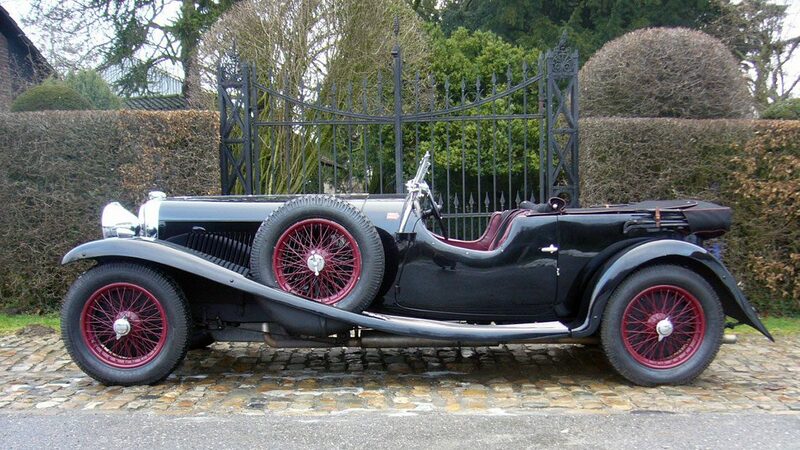 This Lagonda M45 was built in 1933 with a works T7 body, which is still on the car. 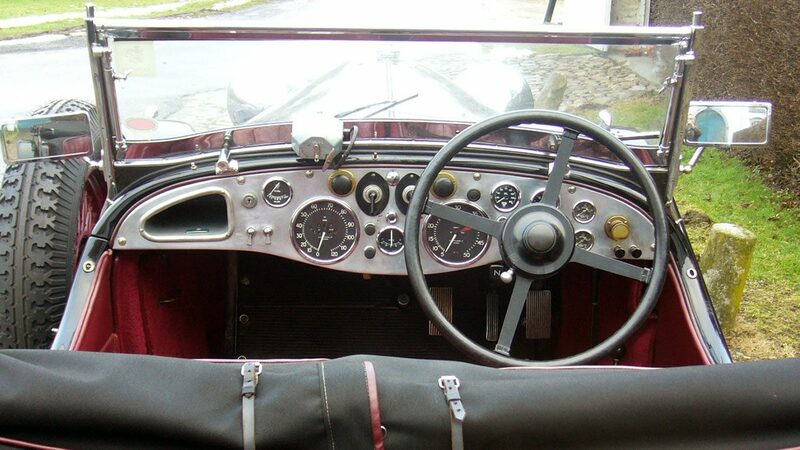 The body still has 2 doors, as originally delivered: one on the codrivers side in front, one on the drivers side in the back. 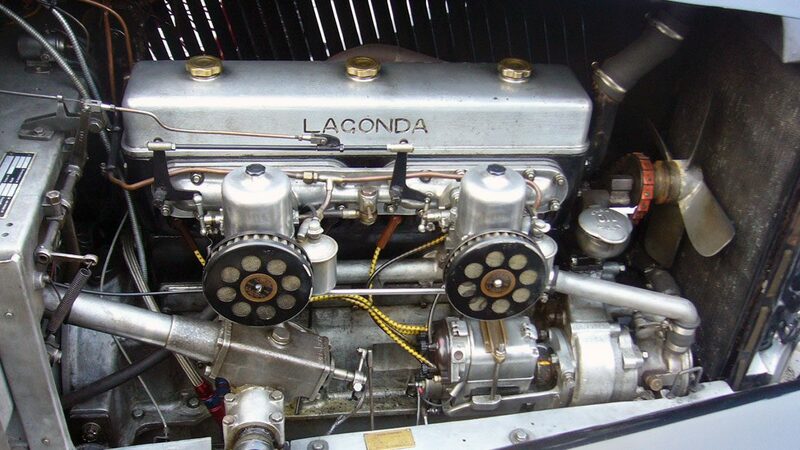 The engine is an aggregate from Meadows with 4,5 Ltr., upgrated. 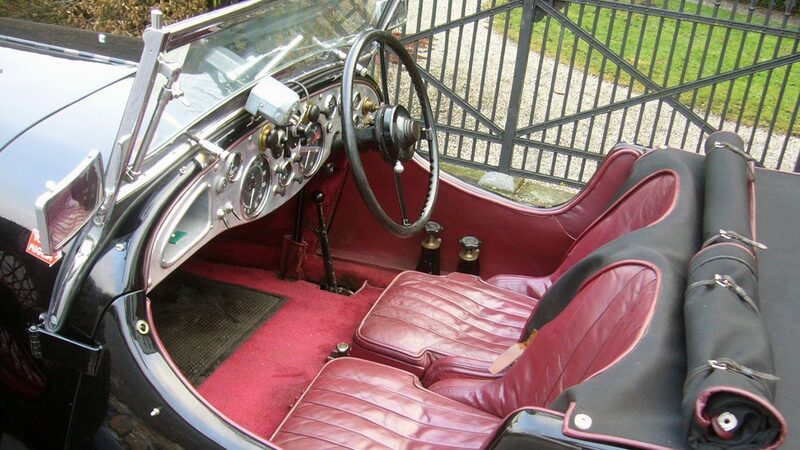 It is a very original car with a beautiful patina.